To ensure that your painting project stays on budget, it’s critical that you set out a detailed plan that lists of all the work that is to be completed. We suggest ranking the tasks in order of importance — this way you can better allocate a comfortable budget for the work that is most important to you. We suggest to our clients that they decide on a comfortable budget before considering taking on any sort of renovation project. As you are building your budget, be sure to include a price range that you would like to see the cost of the project fall within. 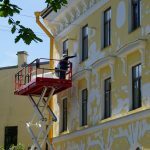 As mentioned in our earlier blog, The Best Way to Save Money During a Large Painting Project, it is key that you receive multiple estimates for your project. You can decide whether or not your project estimate should include all of the desired work, or if it would make more sense to do only some of the work for financial reasons. By planning out your project with a budget range that you are comfortable with, and receiving several estimates, you will be well-positioned to get the most out of your exterior project. 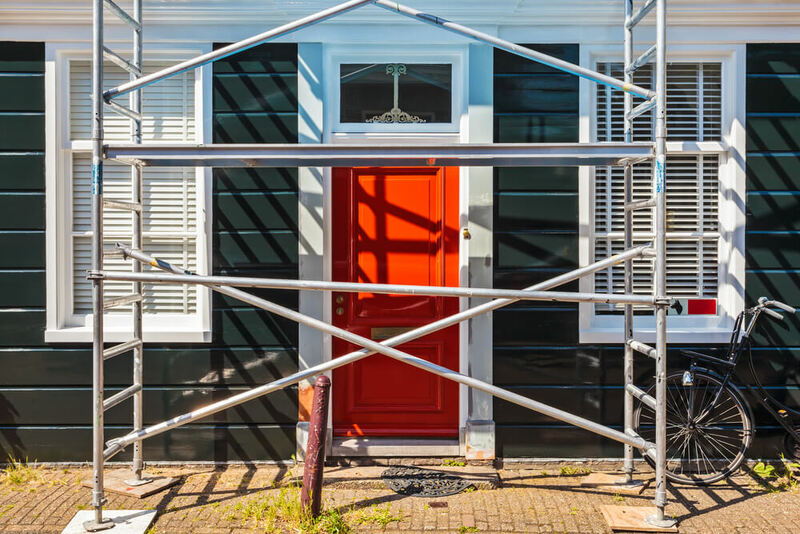 The professionals at New Approach Painting have narrowed down a few exterior features of homes and businesses that will achieve the biggest impact without going over your budget. Changing the colour of accent features such as the front door, garage door, and window shutters can really boost your curb appeal. Painting pillars or railings with fresh white paint (or another desired colour) can really bring a fresh touch to your home. Changing the colour of exterior doors, shutters, and window frames will add lots of visual impact and appeal without the costs associated with an extensive exterior project. Another cost saving tip is to only undertake projects on the front of your building. 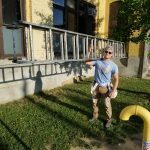 By focusing solely on the front, or most visible part of the building’s exterior, you can achieve a fresh new look without spending additional money to change less visible areas. For all your exterior painting needs, contact the team at New Approach Painting. We’ll refresh your home or business and stay within your budget.